Technologies | PSI - Physical Sciences Inc. Compact, rugged, and low cost sensors are needed for ground mobile and airborne intelligence, reconnaissance, surveillance (ISR) as well as remote material characterization. We are developing new and innovative imagers, spectrometers, and hyperspectral sensors employing digital micromirror device (DMD) technology to increase data rates, improve ruggedness, and reduce the overall size and cost relative to the state of the art. Current activities include development of a low-cost longwave infrared hyperspectral sensor employing compressive sensing for standoff chemical plume imaging and a high speed shortwave infrared hyperspectral sensor for airborne ISR. For more information, contact William Marinelli. By introducing structure and patterns on a scale shorter than the optical or radio-frequency (RF) wavelength, PSI is creating novel materials whose optical properties are engineered to performance regimes not otherwise available in nature. 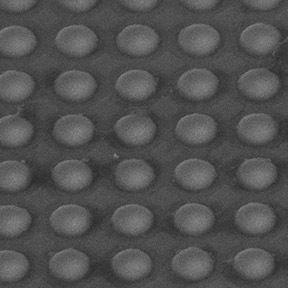 These patterns are implemented in both planar geometries (nano-pattern in two dimensions) and multi-layer stack geometries to enhance or tailor optical properties such as maximizing absorption in a narrowband, minimizing reflection in broad range of wavelengths, or tailoring the spectral emission in a particular wavelength range. Our work addresses both the design of these meta-materials and their fabrication, including techniques for large scale fabrication such as semiconductor wafer processing and roll-to-roll batch processing. We’re applying these concepts to high-temperature emitters for thermophotovoltaics, lightweight RF absorbing sheets, and ultra-black coatings. Photonic Integrated Circuits are being developed in Si, SixNy, and InP platforms for applications ranging from gas sensing to microwave photonics. We are also working with leading academic partners to integrate active devices such as lasers and detectors based on III-V materials onto these platforms. System level functionality such as true-time-delay, evanescent chemical sensing, tunable RF-filters, and optical transceivers are under development. 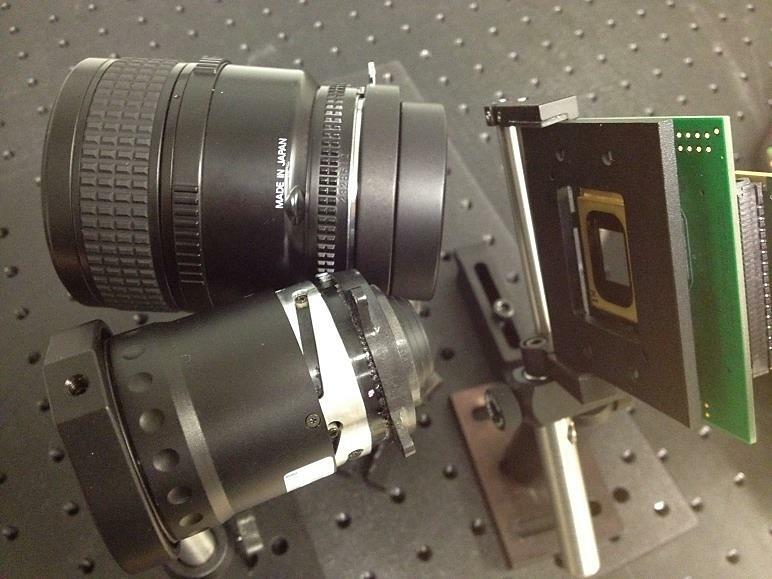 PSI works with the AIM Photonics Institute to manufacture many of these devices. We develop nonlinear optical materials based on the photolithographic patterning of ferroelectric and semiconductor materials. Applications include optical communications, interferometry, gas sensing, electronic warfare, infrared countermeasures, industrial process control, and non-destructive evaluation. Specific product realizations include OPGaAs and PPLN.